I feel there are many serious questions that need to be asked about BDS and racism. Twitter, Storify and how to spot a bigot. 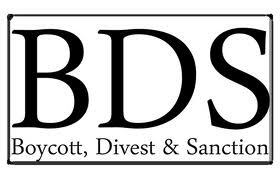 [The above image was taken from one of the numerous antisemitic web sites that support BDS.